High-quality landscaping can give so much to a residential or commercial property alongside adding creativity and color to the forefront. However, if you own a property, be it residential or commercial, it’s time for you to think about preparing the outdoor landscaping for upcoming winters. Although it might sound premature, cold temperatures, ice, and snow will turn up sooner than you think, and therefore, it is imperative to take some necessary steps in order to stay ready to fight with early winter storms. Using professional and qualified landscaping services is certainly a great idea, and you can conduct intensive and refined research on the best landscaping company near me in order to find the right contractor for your winter landscaping. Now, let’s read about some essential tips for landscaping during the winter. Always make sure that your landscape lighting can withstand snow, and to achieve this, you can consider replacing or supplementing your ordinary stake lights with bright glowing lights. It is important for you to know that hardscapes such as patios and walkways get easily damaged by the freeze cycle as well as the salt and chemicals that are used for clearing winter snow. So, you can prevent this hardscaping damage by covering pavers or concrete with particular sealants in order to minimize water absorption and chemical burns. It is a well-acknowledged fact that annual plants do not hold up to chilly winters. However, you can consider preserving perennial plants by ensuring adequate mulch in plant beds. It will not only regulate the soil temperature during the winter season but also enhance the soil quality. It’s worth taking care of your trees during the winter. In case your trees have developed frost cracks due to cold temperatures, you can save them through special treatments and wound healing wraps. 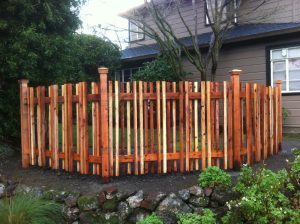 If you are looking for the right landscaping company to get your outdoor space ready for winters, then look no further. 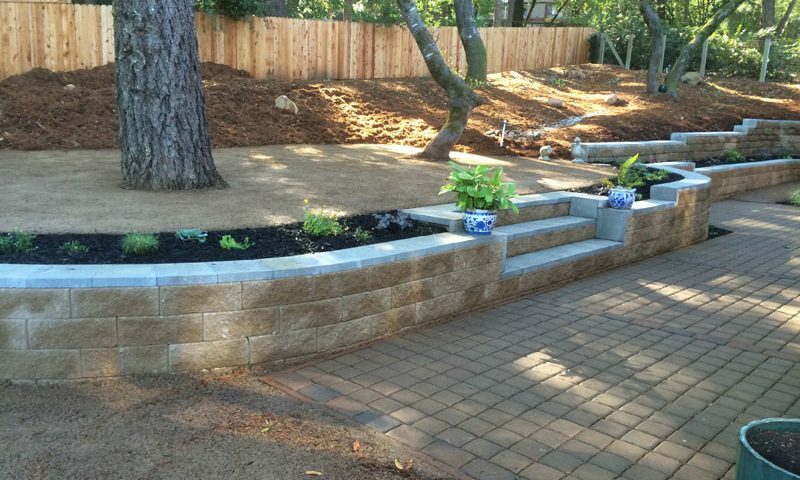 Thomas Landscapes is a trusted and top-rated commercial and residential landscaping company that can proficiently offer a complete range of landscaping services and solutions. You can call us at 707-337-9847 or fill out the form to consult us, and learn about our professional landscaping services.